A few weeks ago, I made a pavlova for my mum's birthday. I wasn't planning doing a blog post on it, but after posting some photos on my Instagram and Twitter, loads of you asked for one! So, I apologise in advance for the quality of the photos as I only had the ones from Instagram, but here it is as requested! Heat oven to 150C/130C fan/gas 2. Using a pencil, mark out the circumference of a dinner plate on baking parchment. Whisk the egg whites with a hand mixer until they form stiff peaks, then whisk in the sugar, 1 tbsp at a time, until the meringue looks glossy. Whisk in the vinegar, cornflour and vanilla. Spread the meringue inside the circle, creating a crater by making the sides a little higher than the middle. Bake for 1 hr, then turn off the heat and let the Pavlova cool completely inside the oven. 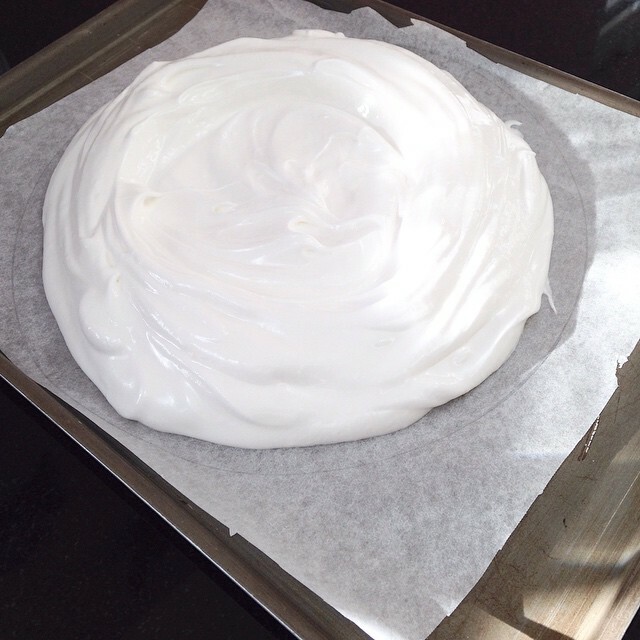 I used the meringue recipe from BBC Good Food but I decided to make up my own topping. I went for a classic combination; strawberries and cream. I was worried it might be a bit boring but it turned out amazingly and the simplicity was what made it so fantastic. Whisk the cream with a hand whisk until it forms peaks, then spread over the centre of the meringue evenly. And it really is that simple! I think some people have the misconception that Pavlova is really difficult but it's actually one of the easiest things you can make. My family were really impressed with it and I didn't have the heart to tell them how simple it was! 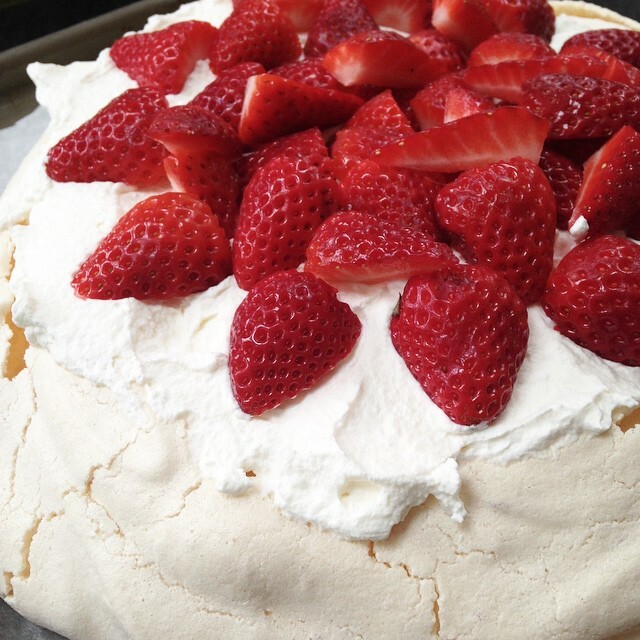 If you decide to have a go at making this pavlova, I'd love to see your pictures! 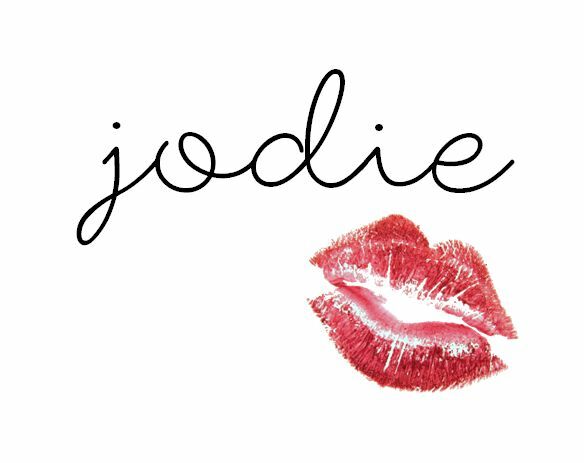 Tweet them to me (@joiedejodie) or tag me on Instagram (@jodievoss)!